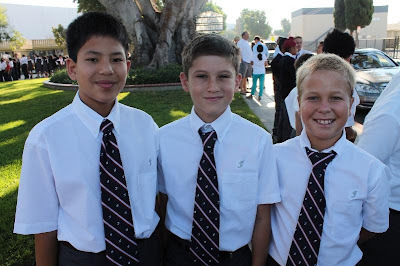 Our students looked very sharp in their new uniforms on the First Day of School! 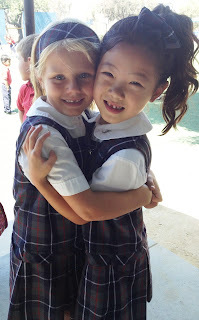 This Tuesday marked a special moment in Fairmont's history - our 60th First Day of School! It was a very exciting day for all of our students, parents, and teachers. We loved seeing our returning students back from summer break - hearing their summer stories and seeing how much they've grown since the spring. And we were thrilled to welcome our new students and their families to the Fairmont community! 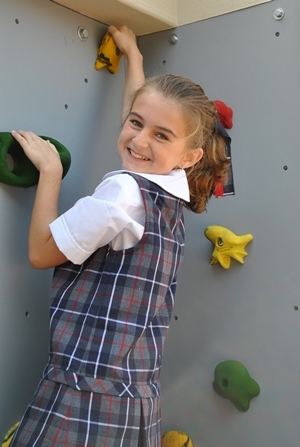 Our campuses were bustling with positive energy, and our students were so excited to start learning. Thank you to all of our families for your commitment to Fairmont, and here's to a wonderful 60th Anniversary school year!